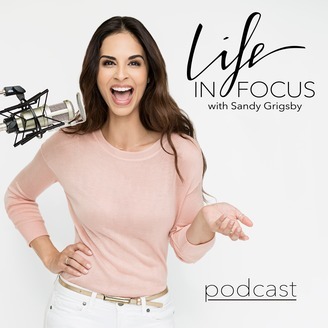 Personal Branding Photographer, Certified High Performance Coach, and Confidence Catalyst, Sandy Grigsby, will help you overcome any fears, doubts, and worries that may come up when branding and marketing yourself online. 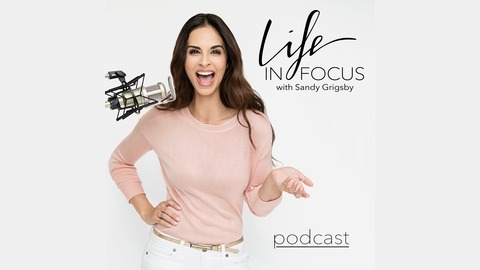 Get your Life in Focus with Sandy Grigsby. briofive.com | sandyinfocus.com. In this episode we go deep with author of Success Unshackled, Laura Mitchell, to learn about her time in prison, how giving birth shackled to a bed changed everything, and how she managed to run a multi-million dollar business and create the life of her dreams. Life in Focus 011: John Lim on Moving Forward with Your Podcast, Book, and Life.